To DJ is to paint a space with sound. Gatsby’s sound repertoire is a unique blend of sounds ranging from high-energy beats to chill and aesthetic tracks to fit any crowd or special occasion. It is his passion to enhance any space with sound along with a belief that there is an appropriate musical soundtrack for any time or place! After trying out quite a few DJs over the last couple years I was almost ready to give up. I run a bar in the downtown area and a good DJ is hard to find. After being introduced to Gatsby I figured I should give him a shot. That’s probably one of the best decisions I’ve made! Not only do our customers love him, our staff does too! He can keep the crowd moving, and keep the bar tenders on their toes behind the bar. I wish his schedule allowed him to play here every weekend! 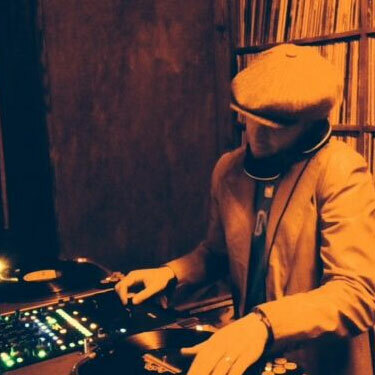 Thanks DJ Gatsby for finally bringing true DJ talent to the bar! 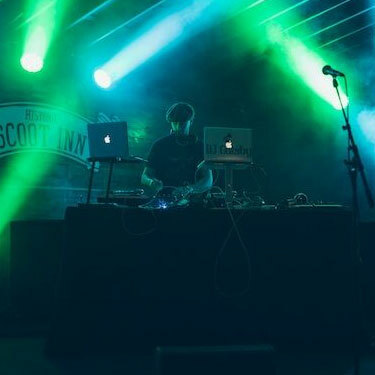 DJ Gatsby lit up the crowd of 500+ at my SXSW party! They started dancing right away & were still going many hours later. Will definitely call him next year!! 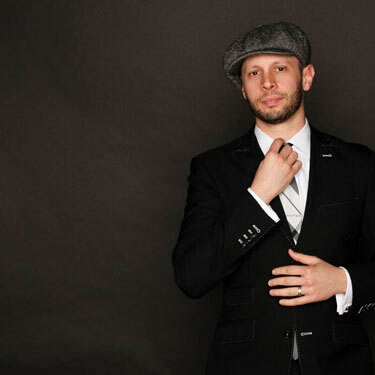 I have worked with DJ Gatsby on several corporate events this year in Austin. 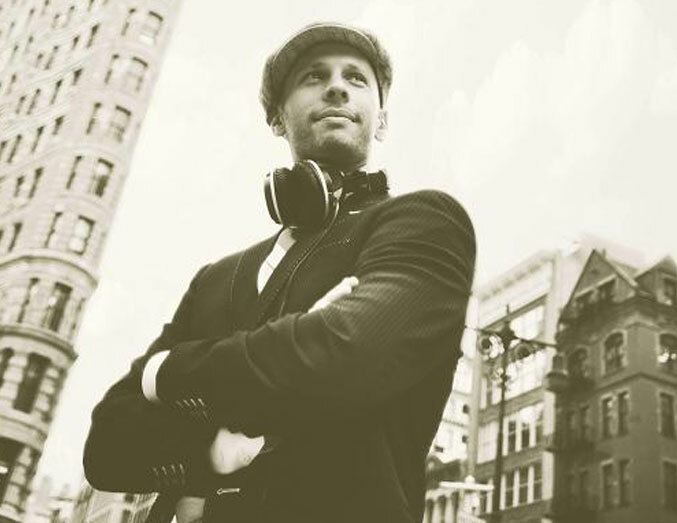 He is one of the most professional DJ’s in town and will now be my first call for any of my corporate clients. 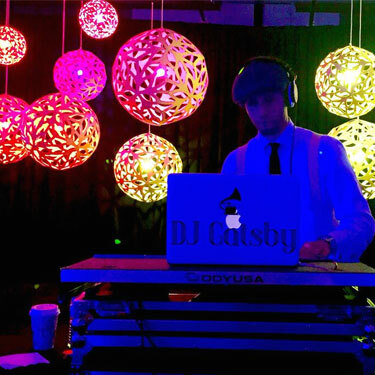 I recently booked DJ Gatsby to play outdoors during event activations at 10 different H-E-B’s around the Austin area. It was nice not to have micromanage him during these events as I knew he would be on-time and setup would go smoothly. He also played for 3 days for my client’s SXSW activation. The client loved his tunes and It really brought out the fun vibe we were aiming for during SXSW. DJ Gatsby is hands down the best DJ around. Not only have I attended events where he DJ’d but Ive personally booked him for several large work events. 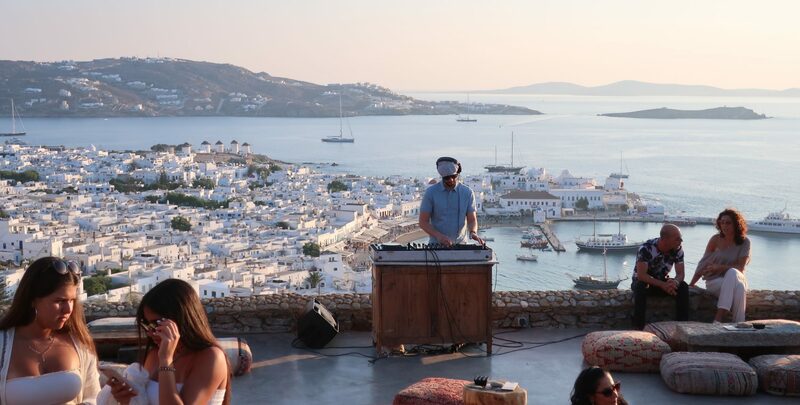 He is excellent at creating playlists, mixing in guest requests and discerning when a song needs to be changed to please a crowd. I highly recommend him to anyone in need of a DJ service. Jon is not only a fabulous DJ but a good friend of mine. I met Jon in an organization for event professionals that we are both apart of and have been able to get to know him over the past year. He is a genuine person and cares about his client’s – whether it’s a corporate event or a bride and groom’s big day! We have worked closely together on a few events (I’m an Event Coordinator) and I have always been very impressed with his professional demeanor. He has taken the Austin scene by storm and I would highly recommend him!